http://www.vladtv.com – KRS-One dropped knowledge on the culture of Hip-Hop in this interview with Jonathan Gasana. He dove into the deep history that played a great role in the development of the internationally popular musical genre and cultural practice, dating back to the days of Malcolm X and Martin Luther King, Jr. KRS explained how White America has always been in control of governing Black people’s freedoms, and that even though Barack Obama is the current President of the United States, it wasn’t Black people who got him voted into office. He also clarified the distinct difference between Black men and Black boys, who exist within the Hip Hop culture. According to KRS-One, there are no real men in mainstream Hip Hop, and that every rapper involved is only a man stuck in the mindframe of a “little boy.” He credited the culture for being heavily influenced by women, and explained how 90% of the rappers who came up from 1981-1991, “The Golden Age of Hip Hop,” were raised by single mothers. 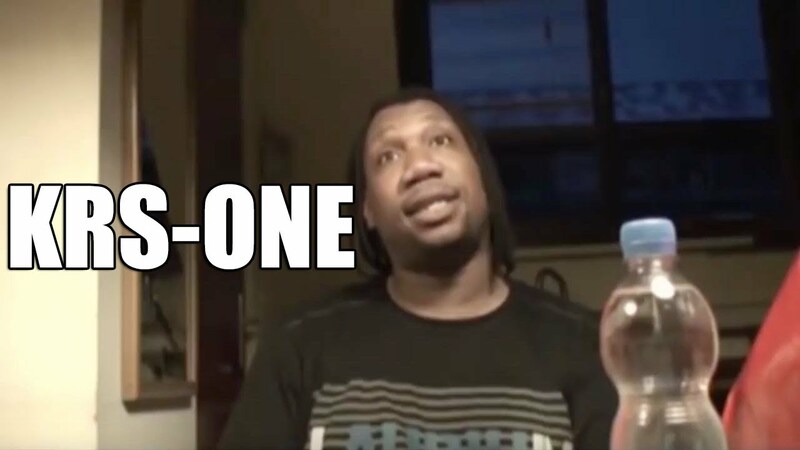 Do you agree with KRS-One’s views on the lack of real “men” in mainstream Hip-Hop?